Must use coupon FREESHIP29 to receive free lowest price shipping on orders of $29 or more. Offer applies to lowest price shipping and cannot be used for upgraded shipping options. $29 purchase excludes shipping and handling charges. Offer expires at 11:59 p.m. PT on April 30, 2019, while supplies last. All taxes and shipping fees apply. Offer applies to mail-order purchases only and cannot be used for in-store pick up. Must use coupon APR6019 to receive 60% off across the site. 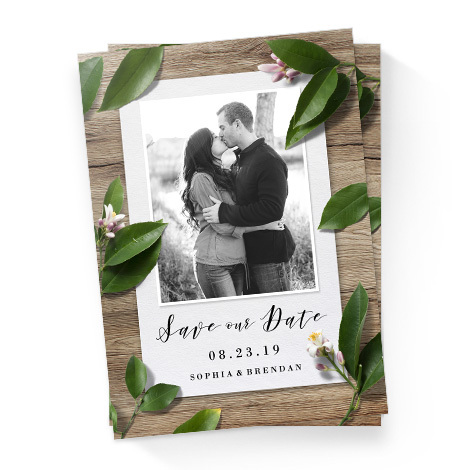 Offer expires at 11:59 p.m. PT on April 23, 2019, while supplies last. You can apply more than one code if you are ordering multiple items. However, only one discount may be applied to each item. Existing product credits are honored first and cannot be combined with coupon code. Offer valid only for U.S. and Canada customers. Prices shown are US Dollars only. 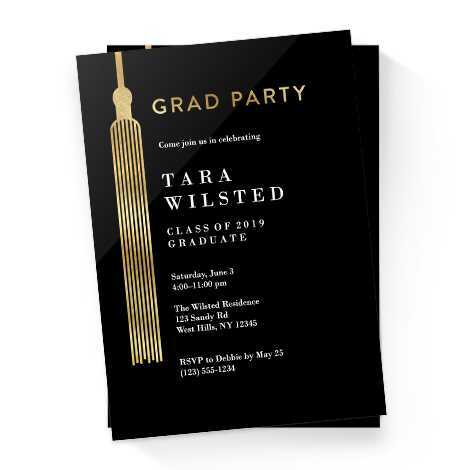 Must use coupon BLOOMCARD to receive 70% off 5x7, 110#, stationery flat cards on standard cardstock. Must use coupon BLOOMCAL to receive 8.5x11, 12-month wall calendars for $6.99 each. Must use coupon FREEBCSNAP to receive free 50 free business cards. Coupon may only be used once per customer household. 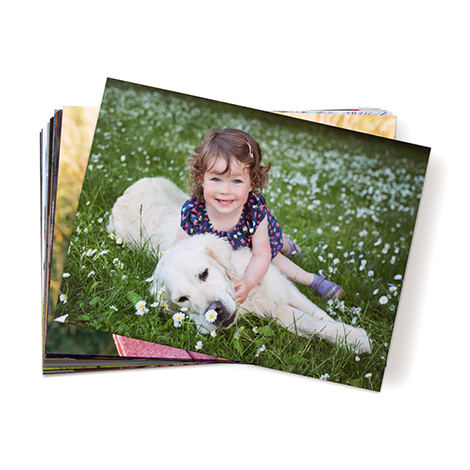 Must use coupon PNYAP99 to receive up to 99 4x6 prints for a penny each. Additional prints will be charged at regular print and delivery prices. Offer excludes collage prints. Coupon may be used an unlimited number of times, however each order can only contain a maximum of 99 prints. Offer valid only for U.S. customers. Prices shown are US Dollars only. Must use coupon 65APRCD to receive 65% off cards. 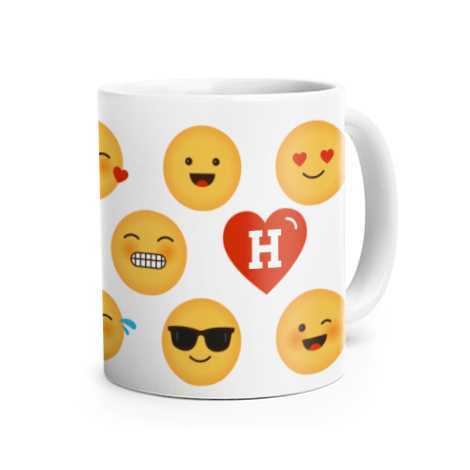 Must use coupon SWEET65 to receive 65% off mugs + drinkware. Offer excludes insulated tumbler and insulated water bottle. 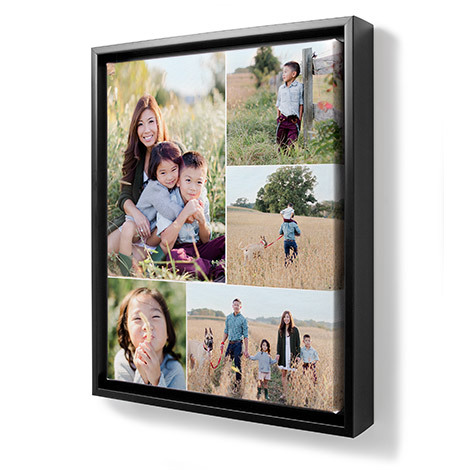 Must use coupon CNVA5 to receive 8x10 canvases for $5 each. Offer excludes framed canvases. 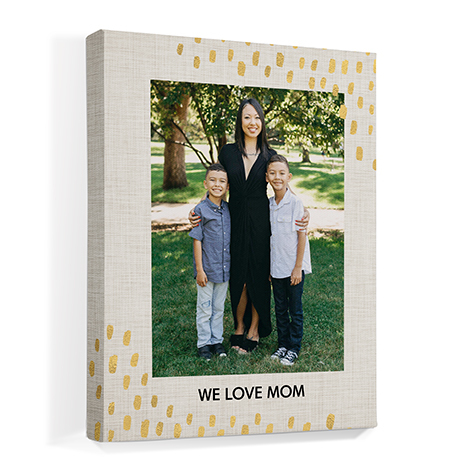 Must use coupon CNVA10 to receive 11x14 canvases for $10 each. Offer excludes framed canvases. 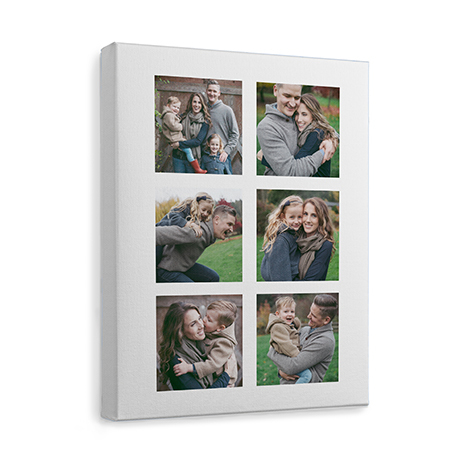 Must use coupon CNVA15 to receive 16x20 canvases for $15 each. Offer excludes framed canvases. 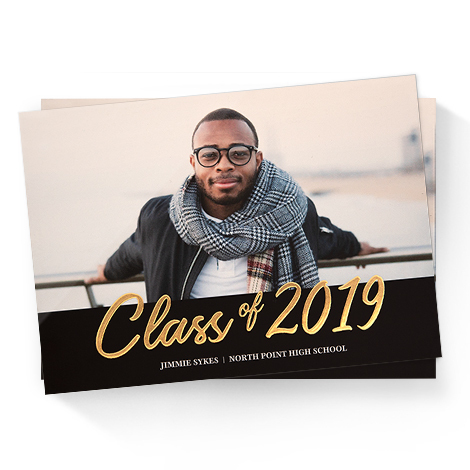 Must use coupon BK10SHIP to receive 8x11 hardcover photo books for $10 each, including lowest price shipping. Offer applies to lowest price shipping only and cannot be used for upgraded shipping options. 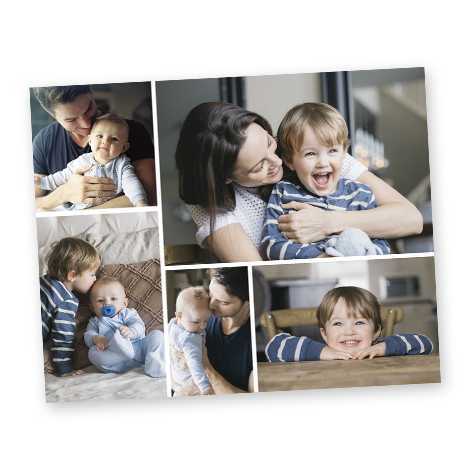 Offer applies to first 20 pages of photo book only. Additional pages will be charged at regular prices. 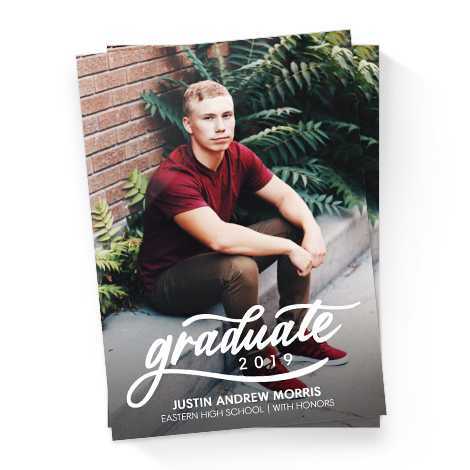 Must use coupon APRBK1499 to receive layflat 8x11 hardcover books for $14.99 each. 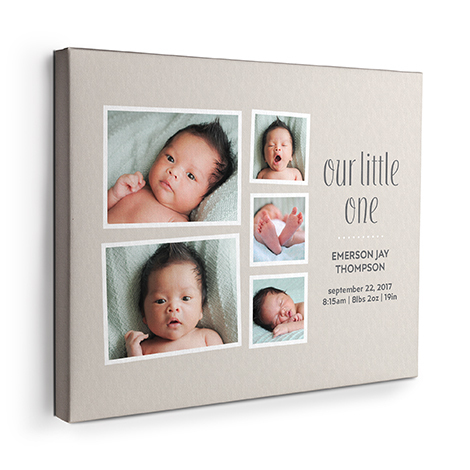 Must use coupon APRBK1899 to receive premium layflat 8x11 hardcover books for $18.99 each. Must use coupon BLOOMMUG to receive 11 oz. mugs for $4.99 each. Offer excludes color mugs, and magic coffee mugs. 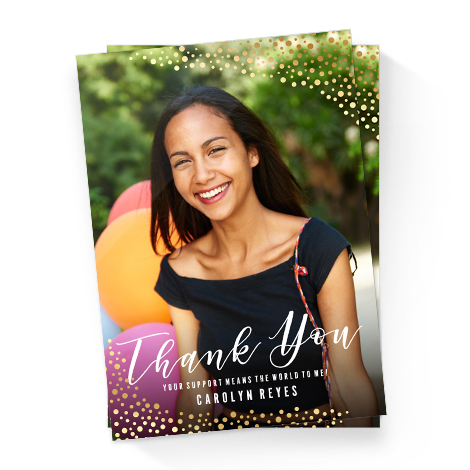 Must use coupon GRADCRDS40 to receive free lowest price shipping + 40% off cards. Offer applies to lowest price shipping and cannot be used for upgraded shipping options. .
All taxes apply. Offer applies to mail-order purchases only and cannot be used for in-store pick up. Must use coupon 70APRBAGS to receive 70% off bags.